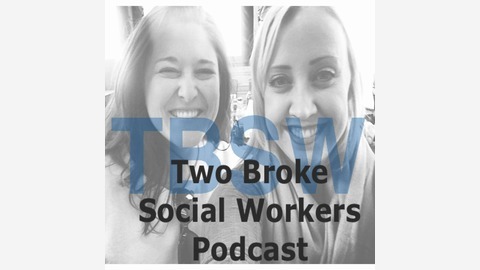 We are just two (broke) social workers living in Los Angeles, California trying to change the world one client at a time! We met one another when we were both attending the University of Denver's Graduate School of Social Work in Denver, Colorado. We graduated in 2011 and in 2013 we both found ourselves living in Los Angeles. ​ The idea for this podcast started over a year ago. 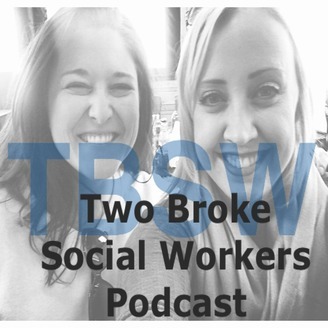 We wanted to create a podcast that spoke about social work topics in a way that was accessible to the larger public. Episode 5. Gypsy. An Ethical Sh_t Show. TBSW Episode Four. Demystifying Mental Health and Stigma with special guest Annie. TBSW Episode Three. Not so LAX on Gender Identity with Ash Nichols.